2. 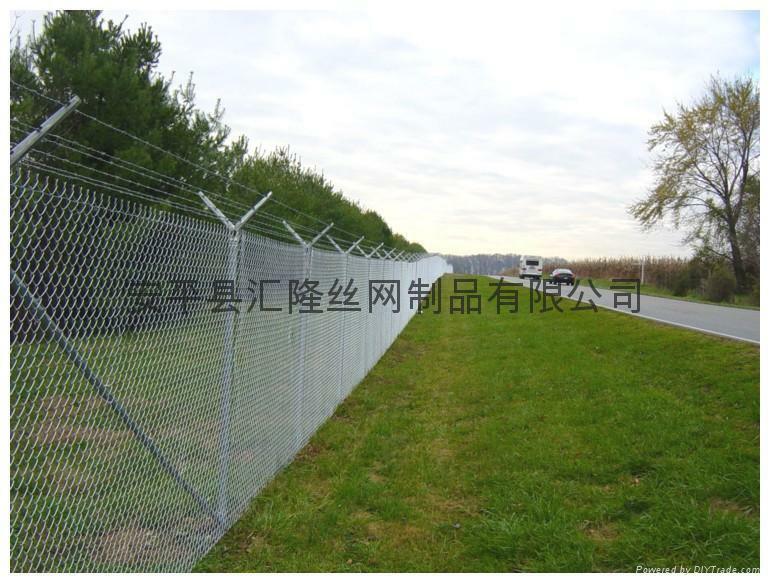 HDG chain link mesh( 4.0x50x50mm); All accessories should be hot-dip galvanized finsh. 3. 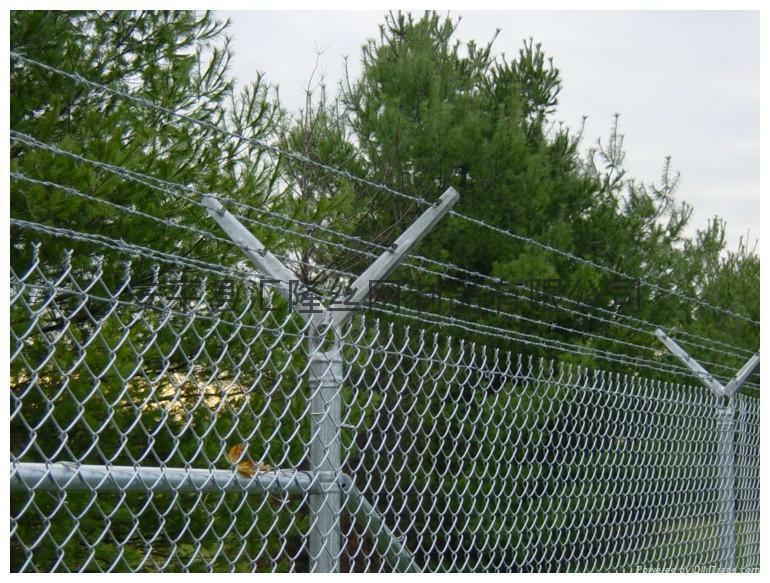 Three line HDG barbed wire(12#x14#) are also available. 4. The hight and other specifications are able to meet the needs of field situation. Advantages︰ 1. Convenient and flexible for installing along the landscape. 2. The lower price is good for mass usage. 3. 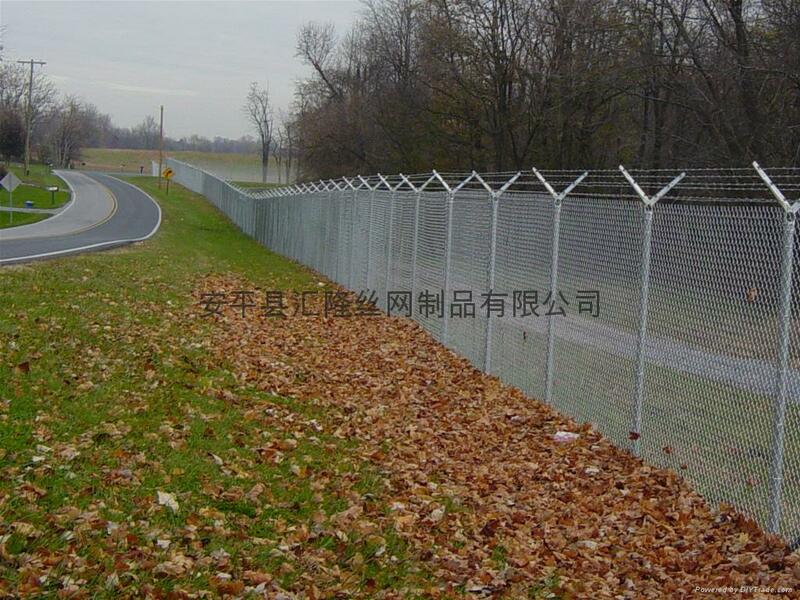 It provides a corrosion resistant fencing with a 15 year guarantee. custom_attr9︰ The professional organisation is dedicated to utilising its expertise, stengths and established capabilities to help your company achieve its aims and solving installation problems. And we are also able to design the single, swing, sliding gate to fulfil all your requirments.